Steve Jobs agreed to the biography about his life so his kids could know him and was in severe pain before his death, author Walter Isaacson tells Reuters. Steve Jobs, in pain and too weak to climb stairs a few weeks before his death, wanted his children to understand why he wasn't always there for them, according to the author of his highly anticipated biography. "I wanted my kids to know me," Jobs told Isaacson. "I wasn't always there for them, and I wanted them to know why and to understand what I did". Isaacson said he visited Jobs for the last time a few weeks ago and found him curled up in some pain in a downstairs bedroom. Jobs had moved there because he was too weak to go up and down stairs, "but his mind was still sharp and his humor vibrant," Isaacson wrote in an essay on Time.com that will be published in the magazine's October 17 edition. 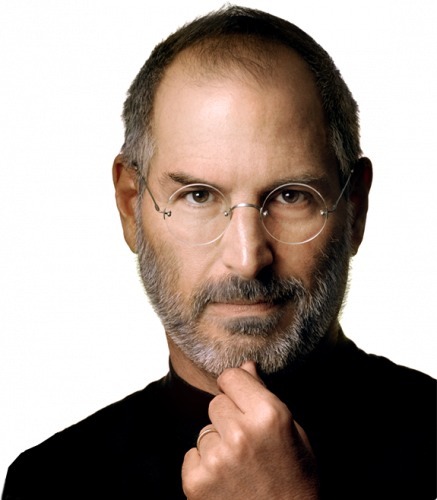 Steve Jobs died on Wednesday after a long battle with a rare form of pancreatic cancer. His death has sparked an outpouring of grief from friends, coworkers, and fans.